Aspyr Media returns to port the title again! 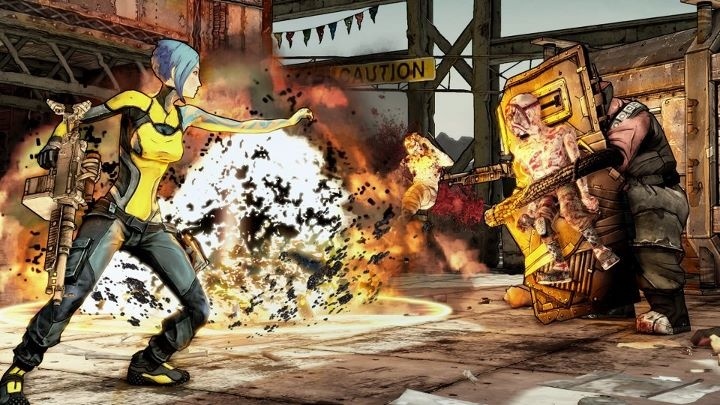 One of our favorite co-op titles in recent years, Borderlands 2, is approaching its 2 year anniversary this September 18th. 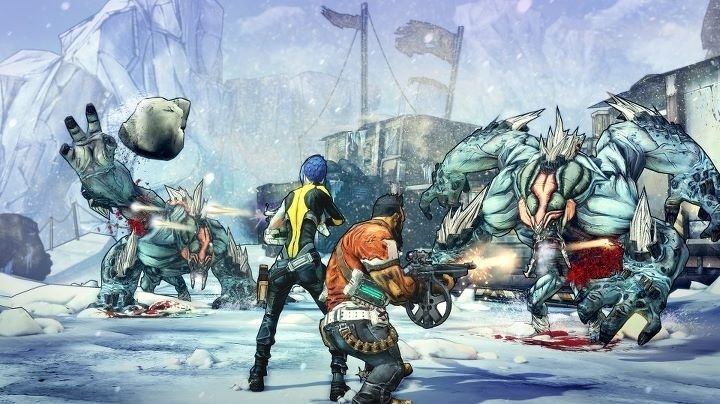 We have some great news for those of you who haven't experienced it's awesome co-op, and with a decent amount of time before Borderlands: The Pre-sequel arrives. 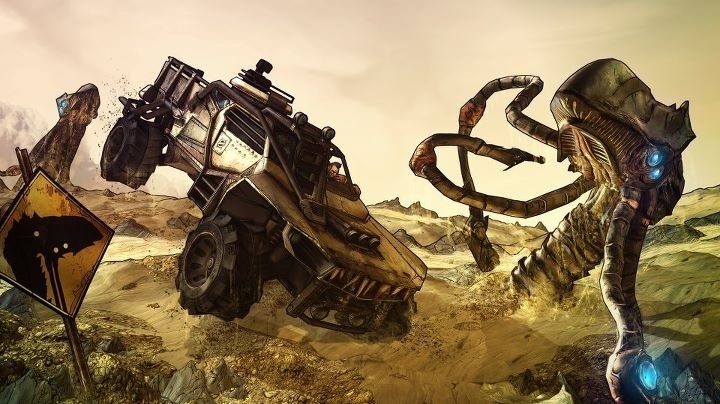 Recently, Aspyr Media confirmed that they will be porting Borderlands 2 over to Linux soon, giving players even more options to experience this fantastic co-op game. The confirmation from Aspyr was followed by a listing for the Linux version on the Steam Database, including their name save file path directory. 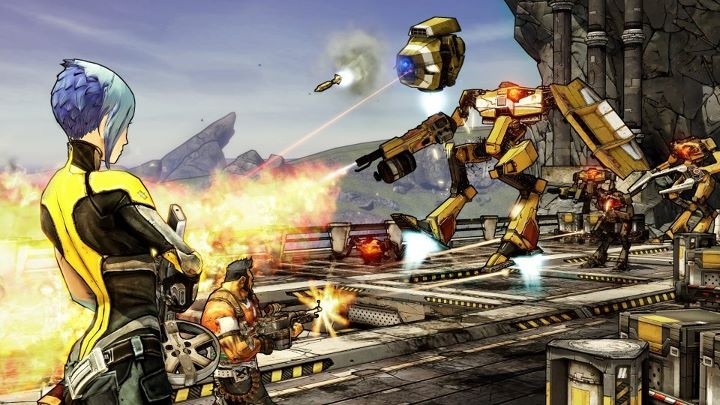 What's interesting here is that it wasn't that long ago that Randy Pitchford of Gearbox stated that Borderlands 2 would probably not be ported over to Linux at all. 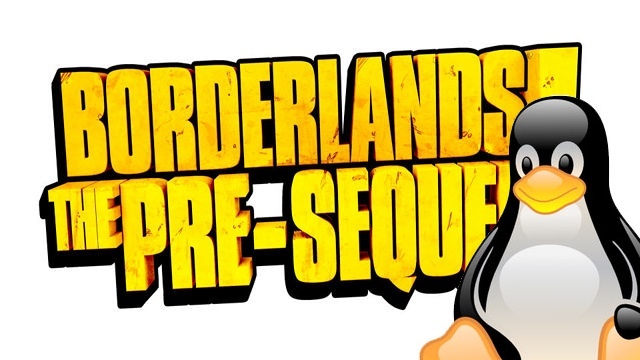 Then, there was a confirmation that Borderlands: The Pre-sequel would be arriving on Linux in addition to the Xbox 360 version. 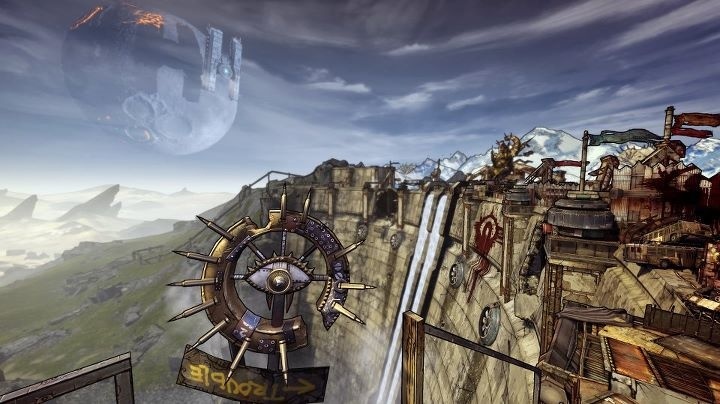 We now have to thank Aspyr Media, who also did the Borderlands 2 port for Mac, for bringing the game over to Linux. The gaming community is fairly confident that the port will be very well done as well, if Aspyr Media does the great work they did on the Mac port, that is. At the moment, no date has been confirmed for the release of this version, so stay tuned. Yes! 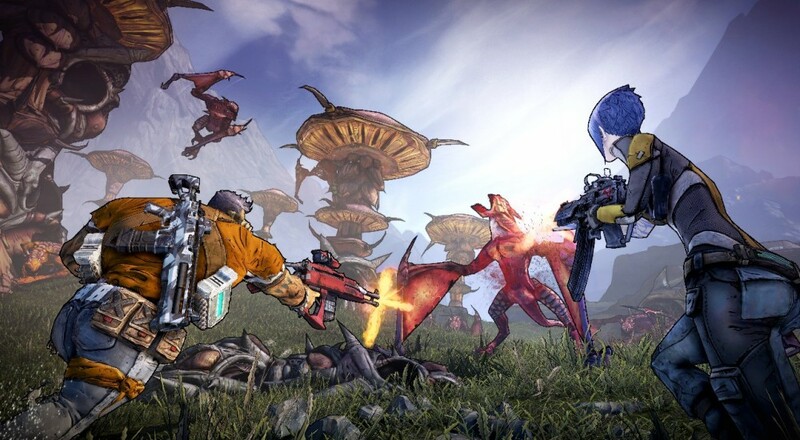 BL2 Linux is absolutely real! We've been working hard on it for months and will talk about a release date as soon as possible. 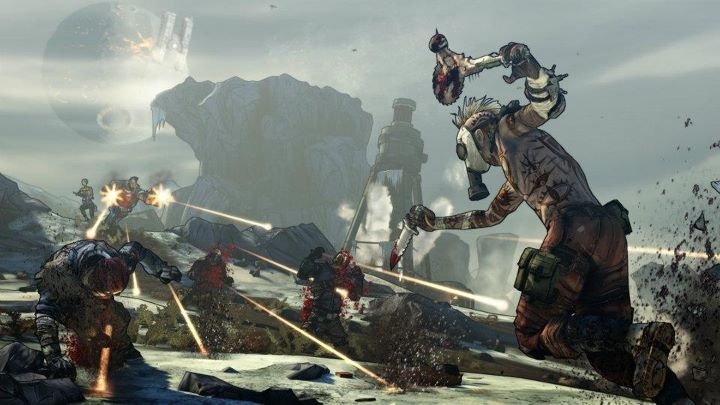 In the meantime, however, if you are still wanting to experience the Xbox 360 versions of both Borderlands and Borderlands 2 (including its many DLC's), then make sure to hit up the Xbox LIVE Marketplace in the next 5 days. They are currently being discounted from now until September 15th, with the game's themselves going for 75% off and the DLC's are going for 50% off (permitted that you have an Xbox Live Gold Membership). Page created in 0.2719 seconds.